Your wedding day will be one of the most memorable of your life, but what are some ways you can creatively capture the imaginations of your family, friends, and your groom? Your guests might remember the food, the flowers, or how lovely you looked in your dress; but it’s the little details that have the ability to render an event unforgettable. The following are five thoughtful ways to make your wedding memorable. It can be quite the feat to interact with every guest at your wedding: you might not have the time to have a quality moment with everyone who is important to you. In order to touch each special person individually, consider writing a brief handwritten note to each guest. Thank them for their friendship and presence at your wedding, mention an inside joke, express hope for continued relationship, etc. Tuck the notes into guests’ place setting to read during dinner. Though it may take several hours to write a note for each guest, you demonstrate that you value each guest enough to think of them in your planning. Your first dance is made up of a few precious minutes of alone time between you and your new spouse. These are treasured moments! If you have yet to find the song that fully expresses your unique love, consider commissioning a custom songwriter to write you a love song based on your relationship. Your story deserves its own song, and custom songwriting for your wedding elevates it to a new level of memorable. Not only does it create a very intimate memory for you and your spouse, but it can reflect your relationship in a truly remarkable way to the friends and family who surround you. 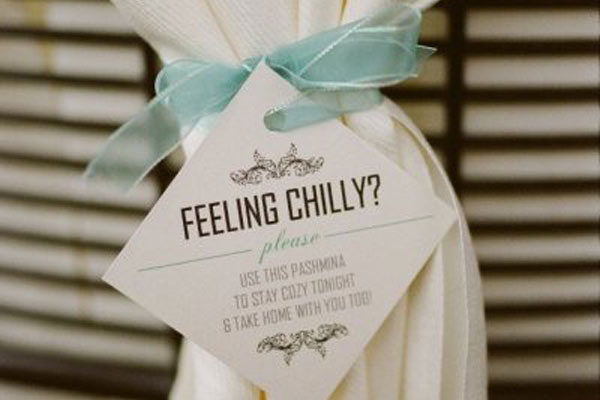 There are so many ways to keep guests engaged (pun intended) during your wedding. Especially during the time when you and hubby are taking pictures alone, it can be great to have some sort of entertainment of which guests may partake. Hiring a photobooth company, a comedian, an artist (silhouette, caricature, poetry booth) are great ways to entertain the crowd. You might also consider coordinating games or interactive displays for guests to experience! Especially for those options which include a take-home element like photobooths and custom artists, you are creating sweet, tangible memories for your guests. Sending guests home with chocolates is certainly a fabulous send-off, but there are creative ways to make a favor useful on the wedding day and beyond. Getting married on a cold winter day? Drape pashminas on the back of every woman’s dinner chair to take home as her favor. Planning a destination wedding? Provide guests with a map of the area featuring highlighted restaurants and locations to visit. A thoughtful favor like this is sure to breed warm, fuzzy feelings that create memories extending beyond just the wedding day. 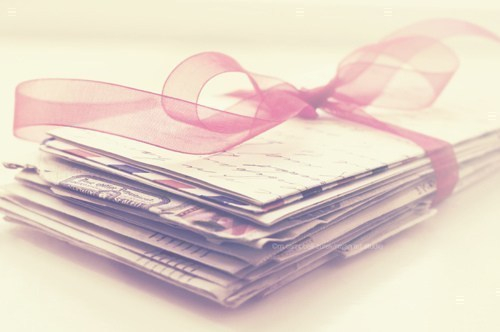 In the same vein as writing notes to your guests, a letter to your fiance to read before walking down the aisle is a perfect keepsake to capture how you were feeling in those precious moments. Take the time to write your emotions and love for your soon-to-be spouse the night before your wedding as a calming before-bed routine. Listen to your song, get in the mood, and spend some alone time focusing on the enormity of the journey you are about to embark on together. 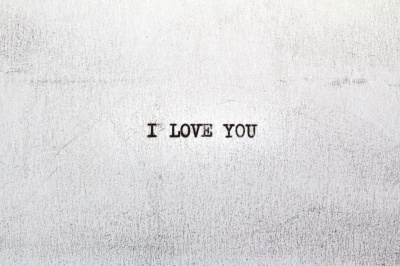 This letter will help you and your sweetheart treasure the memory of your wedding in an intimate, personal way. Leave a comment to share your own inspirational ideas. 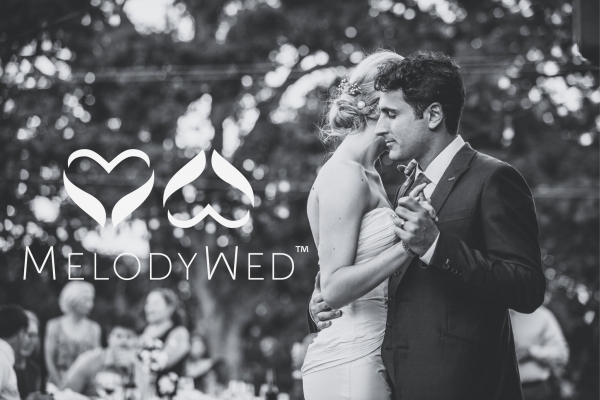 Happy wedding planning, MelodyWed brides! Read our previous Inspiration post, “5 Ways to Make Your Wedding Unique”! Another way to keep guests preoccupied is to place items that mean something to you on different tables with a brief story behind each one (we had paper chains, panda express boxes, disc golf frisbees, a box of crepe mix, a hat from our Alma Mater, etc) so that guests can walk around and get to know more of your story. Also, we had a basket of bubbles, coloring books, crayons, and small toys for the wee little ones. E — Illustrating the story of how you met is a great interactive idea for guests. And we can’t forget the little ones! Great ideas, thanks for sharing.